sound quality laye bose home theatre. Par oh mehnga hai arround 50000/-. es range vich phillips samsung lg penasonic sony hi milan ge. decrease your TV budget and add to home theater budget. 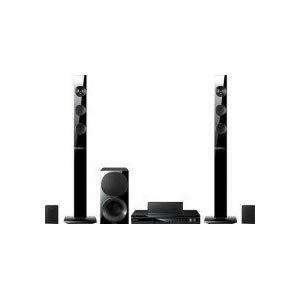 get tower speakers and a player than support 3d bluray. i'd recommend getting same brand home theater as the TV for better integration. 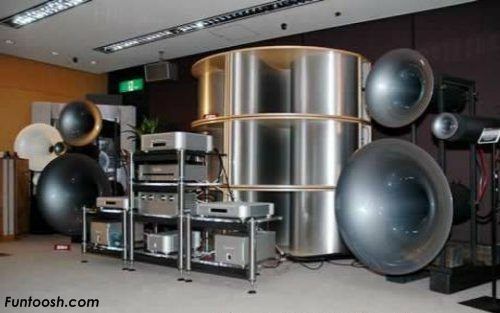 wadia home theater kinne ku da aaju ?? try yamaha if you can,whatever you chose make sure you listen to it before buying. make sure its 5.1 channel or more, if you get one on these make sure speakers are placed correctly as well, otherwise it will be just waste of money. eh kiwen da rahu ? go for samsung, sony is over priced and over hyped. alright .. Panasonic de wi ache hunde aa?? if you going for plasma, get panasonic tv and home theater. if led, go for samsung tv and ht.